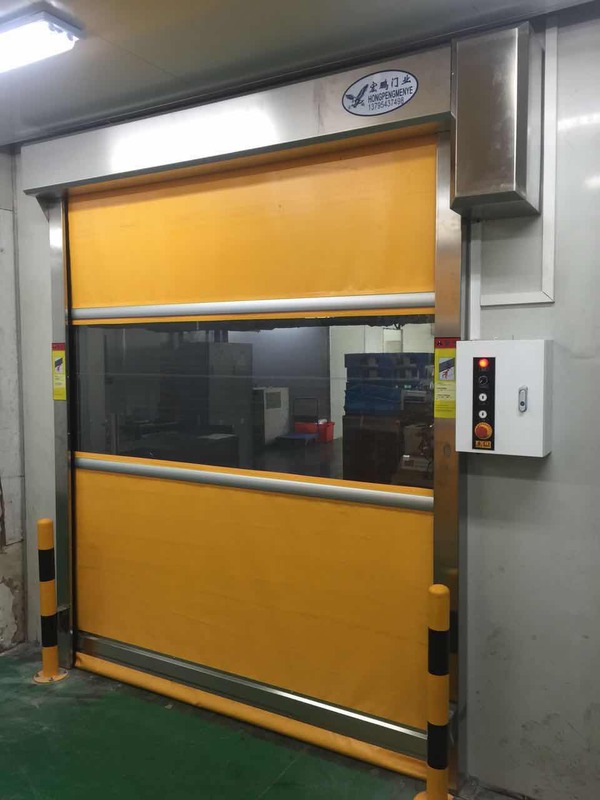 Rapid rolling door With the rapid development of modern industry, high efficiency low cost highcleaning production environment is indispensable. 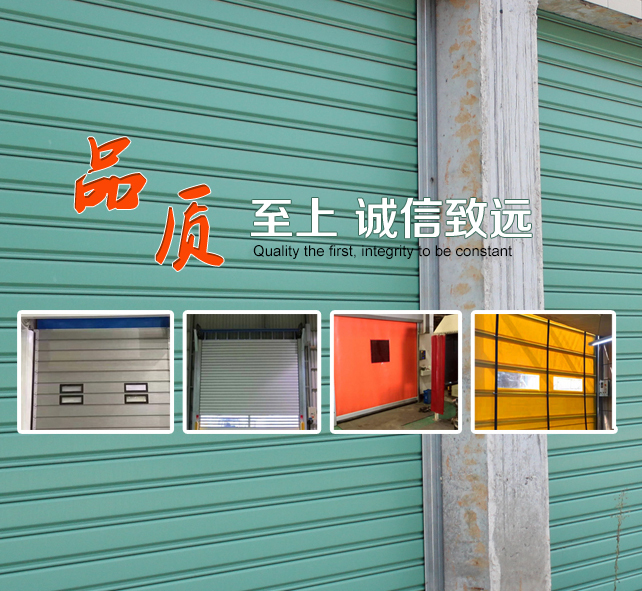 Hongpeng rapid soft door curtain with heat preservation, cold, insects, dust, fire prevention, sound insulation, anti odor multiple functions such as lighting, and widely used in food, chemical, textile, frozen electronics, printing, supermarket refrigeration assembly, precision machinery, logistics, warehousing and other places, satisfy the high performance can be improved logistics and clean place, and save energy, improve the effect of air conditioning, high speed automatic shutdown, improve the efficiency of function, etc. 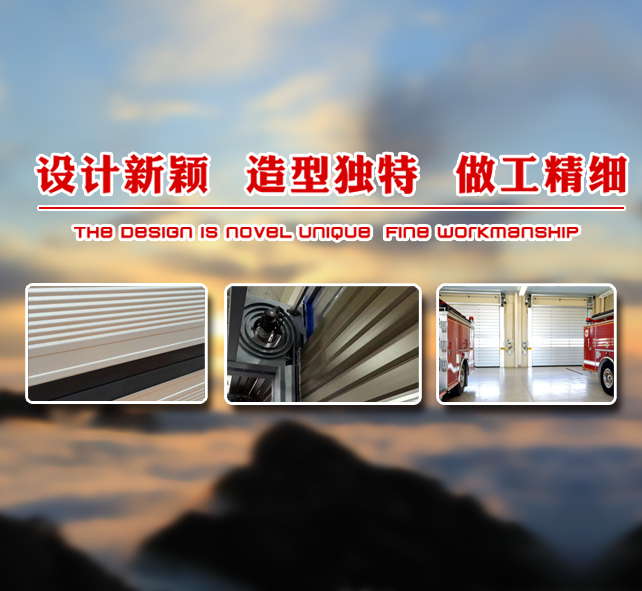 Fast soft door curtain is suitable for wind pressure or negative pressure < 35 kg / ㎡ conditions of indoor door installation. 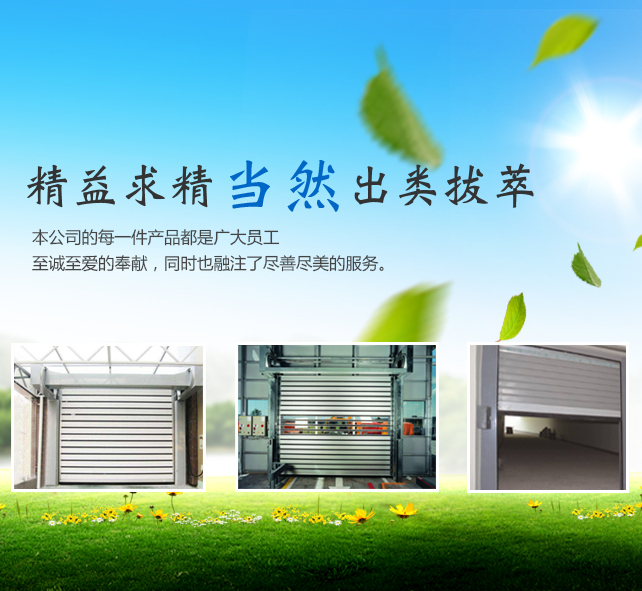 Control system, IP55 box compatible with various common protection devices, can be used for mining control;The overall adoption of PLC digital programming, the realization of the safety of vehicles and objects. 停电手动摇杆，可轻松开启或关闭。The manual swing lever can be turned on or off easily. 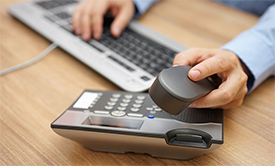 The running speed, up 0.8 ~ 1.5 m/s, can be adjusted by the frequency converter according to the actual needs.